Needing to hire serious security professionals in the Midwest Region of the United States? 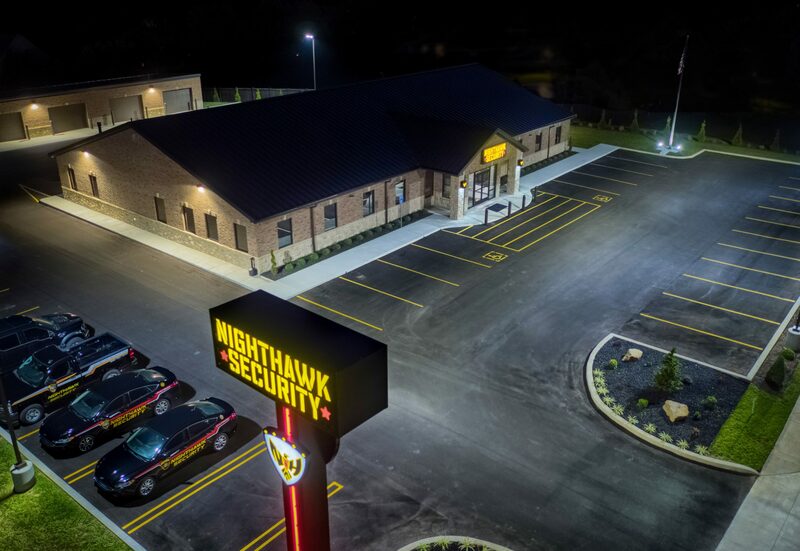 Call Nighthawk Security Company. We will provide armed or unarmed officers to safeguard your company and help deter criminal activity. Our team strives to set a new industry standard for excellence by providing only exceptional security personnel. All of our security officers are highly trained in lethal and non-lethal security measures and are required to undergo intensive background checks, drug testing and other strict screening requirements before joining our elite ranks. Your company and employees will be in good hands when our officers are on the job! Learn more by contacting Nighthawk Security today, call 866-797-4295.